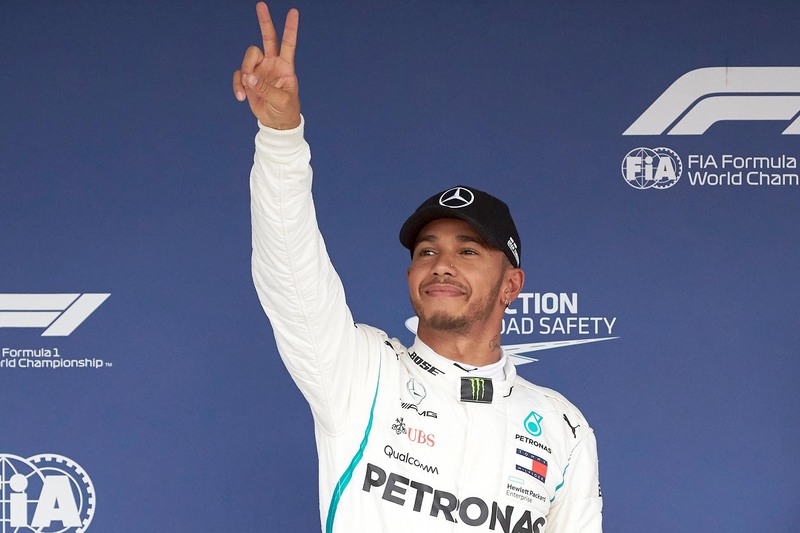 Lewis Hamilton has won his fourth successive race at the Japanese Grand Prix to put himself 67 points ahead of title rival Sebastian Vettel, who undid his weekend with yet another early-race crash. “Obviously I take it one step a at a time,” Hamilton said. “I think we’ve gone from strength to strength this year as a team. Verstappen continued in third but was penalised five seconds for dangerously rejoining the track.